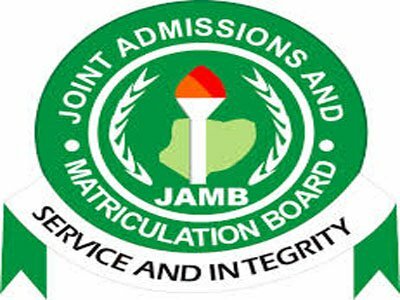 The Joint Admissions and Matriculation Board (JAMB), has disclosed that about 1.6 million registration documents for the 2018 Unified Tertiary Matriculation Examination (UTME) have so far been sold with two days to end the exercise. The board’s head, media and information, Fabian Benjamin, made the disclosure on Friday in Lagos. Benjamin told NAN that this year’s registration for the examination had proven to be one of the best in recent times. “As at the close of work on Thursday, I can comfortably say that we have registered close to 1.6 million candidates for the examination. “This year’s registration too can be adjudged as one of the best in recent times as it has been smooth, hitch and rancour-free. “Having said this though, the board will like to warn that there may be no more extension of period of registration for candidates in our future examinations. “This is because some mischievous persons may want to seize the opportunity of the lengthy period of registration to carry out infractions that could undermine the integrity of the examination. “We are seriously considering reducing the registration period to about one month. “We no longer want to give fraudsters the opportunity to deploy all kinds of tricks into the process. “Imagine a situation whereby in a whole month, less than 10 per cent registered until when we started approaching the last lap of the exercise,’’ he said.